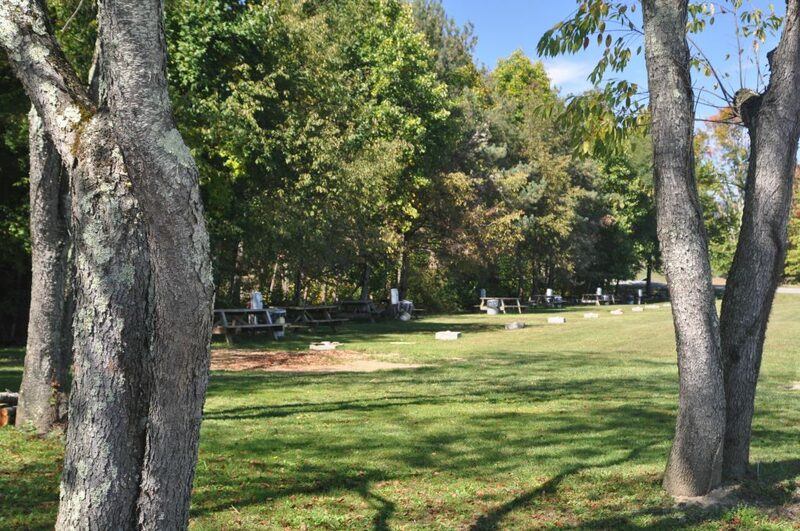 If you are looking for a beautiful, peaceful location to camp with your family and friends in Randolph County, WV, Camp Pioneer offers affordable campsites sure to please the nature lovers and everyone in your group. 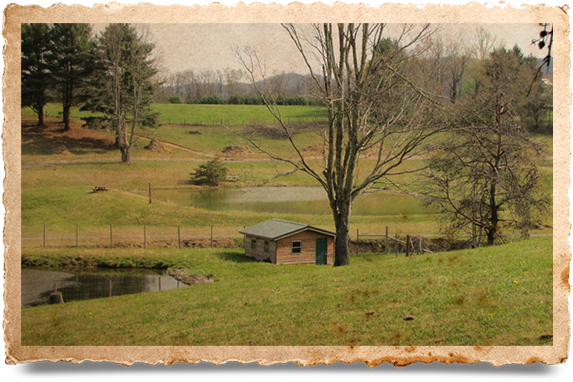 Our campground is located near Beverly, WV, and is truly a mountain paradise. 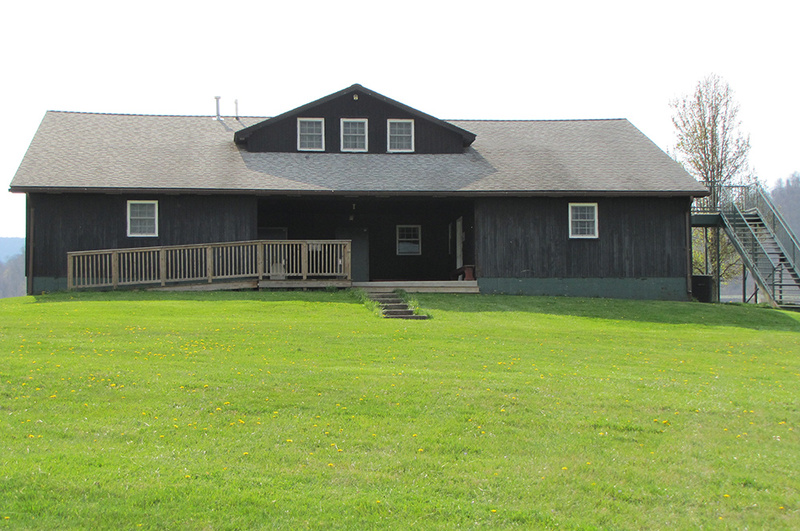 We offer on-site fishing ponds, basketball courts, an area for your horses, a walking trail, and so much more. With primitive camping starting at just $15 per night, Camp Pioneer is the region’s best kept secret for smart accommodations on a budget. 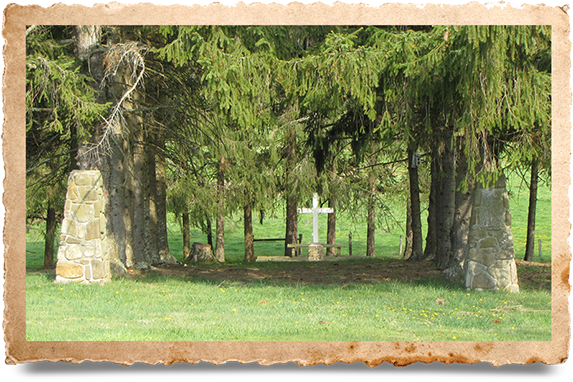 Camp Pioneer’s campsites are open year-round for your convenience. We have 38 sites ranging from standard tent campsites to full hookup campsites, as well as unlimited primitive camping over 97-acres of gorgeous mountain land. Spread out and get back to nature at Camp Pioneer. 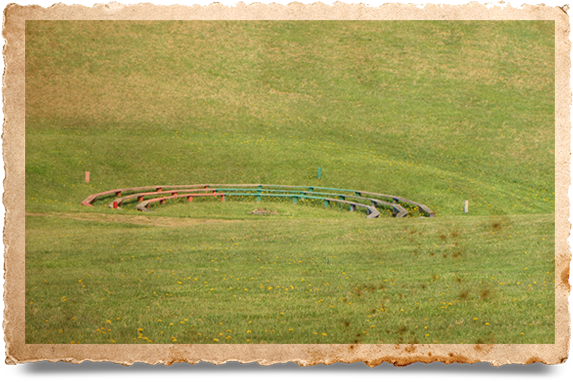 Please note: Our campground is not a permanent campsite. We ask campers to only book two weeks at a time, or less, to accommodate other campers and visitors. For more information on availability, please call our office at: 304-636-3638. We reserve the rate to adjust the rates within 60 days. 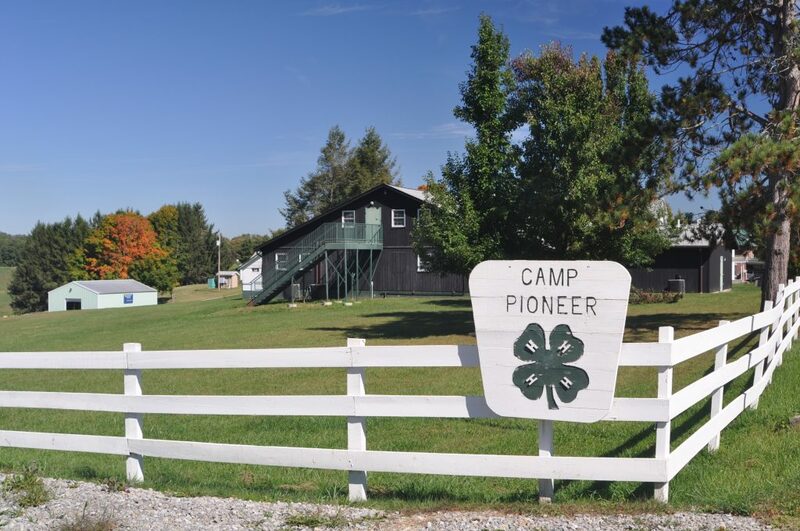 Camp Pioneer offers dorm room-style lodging for families visiting our region, as well as participants in group events, retreats, and camps. Our Cheat boys dorm includes attached bath house and comfortably sleeps 50 boys. 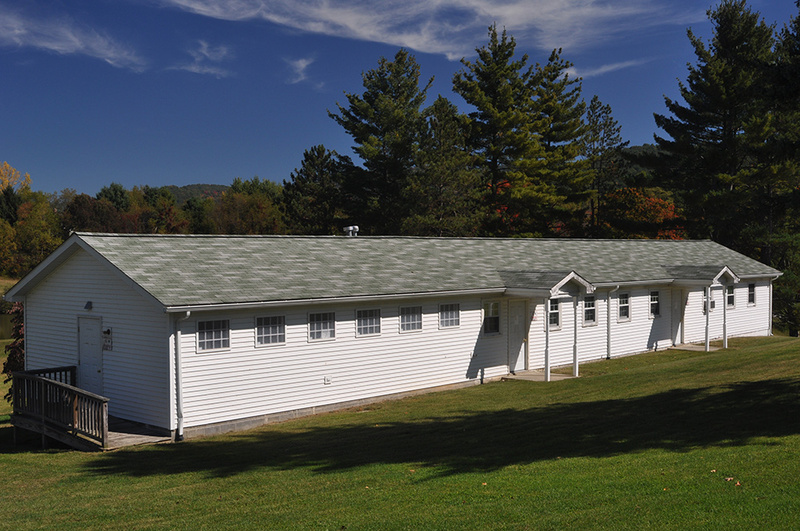 The Tygart girls dorm includes air conditioning, attached bath house, and comfortably sleeps 120 girls. If you do not need that much space, we can section off smaller areas of our dorms to accommodate less people. Both dorms are fully equipped with bathrooms, shower facilities, and storage space for your belongings. Call to check availability and make your reservation: 304-636-3638. All campers must check-in and pay for the site prior to hooking up to utilities, unless the site is pre-paid. Free Wi-Fi is available. Cell phone service is available through US Cellular, AT&T, and Ntelos. Quiet Hours are enforced between 10 PM and 7 AM. No generator use during this time. No smoking at any time in any building. Pets must be kept contained at the camp site. Pets may not be left unattended. Clean up after pets and dispose of waste in trash cans. Sites are assigned on a first come, first served basis and taking into consideration type of hook-up and special requests such as access for disabled guests. Fires permitted in designated fire rings only. Fires may be restricted during certain seasons. Please check with the Camp Manager. Extended stays (beyond 7 days) require full water and sewage hook up. Firewood may be purchased from the Camp Caretaker or Camp Manager. Occupants must maintain the cleanliness of their site and ensure that all refuse is in its appropriate container. For emergencies, contact 911. For the Camp Manager, contact (304) 621-3638. 100% Pre-payment is required to secure camp site rental. Cancellations must be received 7 days prior to the arrival date to avoid a loss of 50% of the rental fee. Cancellations must be submitted in writing to the Camp Manager. Make check payable to Randolph County Park and Recreation Board. Additional information on overnight accommodations and food service.